About five hours by car south of the capital Addis Ababa, surrounded by Lake Abaya and Lake Chamo on the edge of the Nechisar National park, lies the town of Arba Minch. 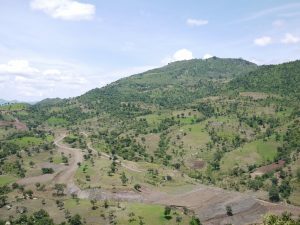 Translated into English, the name Arba Minch means ‘Forty Springs’, which indicates the abundance of water and the associated diversity of the landscape around Arba Minch. Baboons, giant marabous, warthogs or crocodiles in the lake are not uncommon here. The city is not only home to about 120,000 inhabitants but is also home to the Arba Minch University (AMU), with a technical campus and about 15,000 students of various disciplines. The city belongs to the Region of Southern Nations, Nationalities and Peoples (SNNPR) and is the capital of the Gamo Gofa Zone with over 2 Million inhabitants. This area is characterized above all by a very mountainous landscape in which the villages are partly far away from each other. Although Arba Minch has an electricity grid, the supply situation is precarious, and the electricity is repeatedly cut off. The electricity supply in the surrounding Gamo Gofa Zone is even worse. Most villages in the Gamo Gofa Zone are only partially or not at all connected to the grid. Due to their partially remote location, they probably won’t be connected to the grid in the future either. 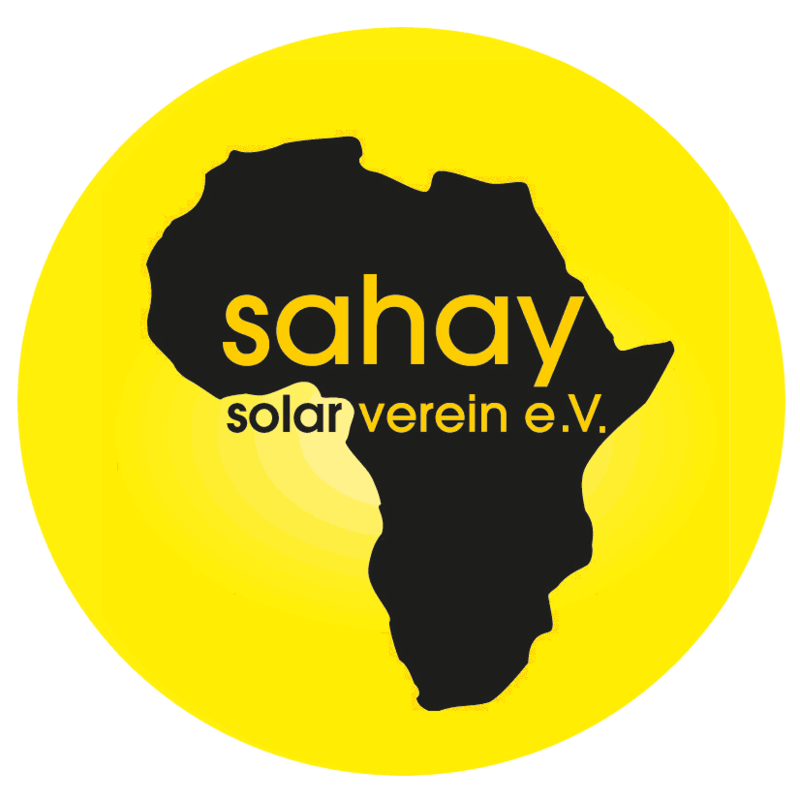 Due to the close cooperation with Arba Minch University and the high demand for solar power in the surrounding villages, the city of Arba Minch and the Gamo Gofa Zone are the project focus of Sahay Solar.